IBT is known as best institute for the preparation of Army exam. We provide the BEST NDA CACHING IN CHANDIGARH. Our NDA coaching is based on 100% practical training, weekly mock test, previous year question paper, group discussion. We also conduct the double clearing session every week to monitor the performance of each student’s performance. 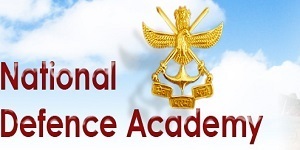 So if you are looking for best NDA COACHING CENTRE IN CHANDIGARH then we are best option for you.